HearMeOut’s unique interface enables users to listen to customized feeds based on specific topics and interests. The unique platform brings the consumers a focused, sharp and time efficient content consumption experience. If you listen to the short Misfit Morning Minute that Dave puts out each morning on all Misfit’s social networks, you’ve experienced HearMeOut. HearMeOut also allows people to interact while driving – Most recently, the company has signed a deal with Ford, integrating with their technology and allowing a hands-free social network for connected cars. Dave, Moran, and Issy explore a lot in this episode, from what it takes to create a social network to taking their company public on the Australian stock exchange. You learn that you have more to give than what you thought. Being open – the power of listening to others and taking their opinions into account. 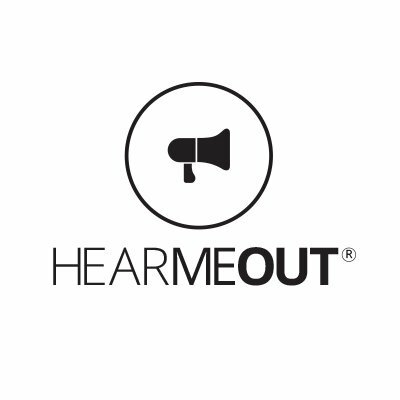 ​Tweet This: "You have more to give than what you think..."
HearMeOut is one of the hottest new social nework and communication platforms in the world. They believe talking needs a comeback, and are thrilled to see users who feel the same. The app allows you to share a message up to 42 seconds long and post it to all of your social networks and share it with your friends and followers. It's been called the "Twitter of Voice."